Discover how EcoloCap's Bio-ART Technology can be applied to more than just food waste. EcoloCap brings together the innovation, engineering, and industry knowledge to create products that have a significant—constructive and quantifiable—impact on the environment, while being cost-effective. The EcoloCap Solutions compost technology redirects all organic waste into a valuable byproduct. 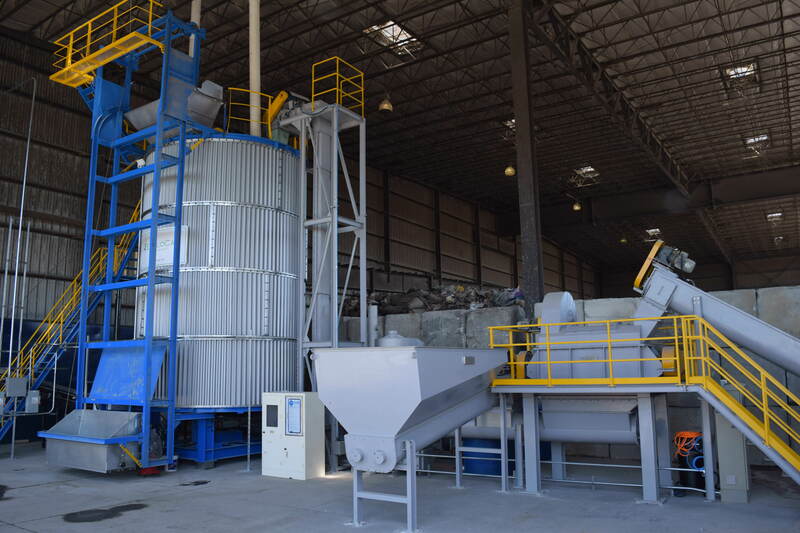 The byproduct includes organic fertilizers, chicken, fish feed, or biomass in the form of a dry powder or pellet that can be efficiently stored, transported, and spread. 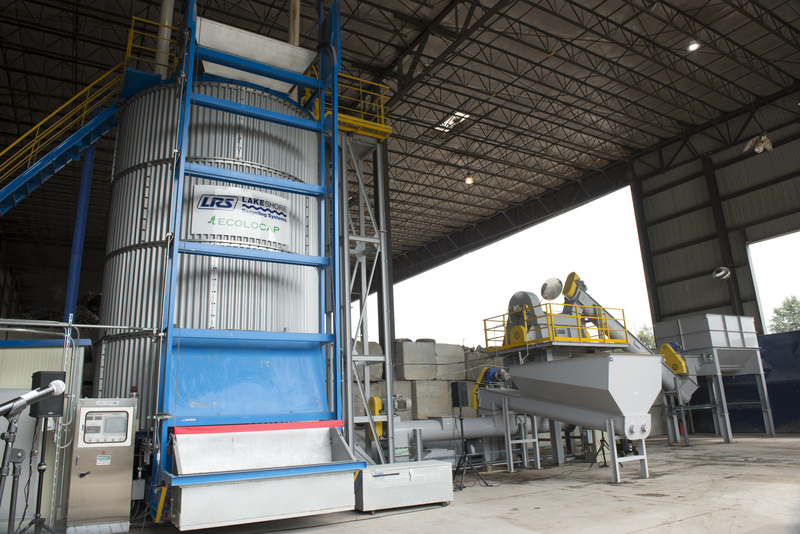 We are among the first public companies in North America to offer an effective and economical, fully integrated aerobic digestion technology called ECOS/Bio-ART which remediates all organic waste. ECOS/Bio-ART is a superior and less expensive process than the present anaerobic or aerobic digestion methods. This breakthrough is possible due to our comprehensive management and the early identification of this rapidly growing market. Our business strategy is designed to establish EcoloCap’s technology called ECOS/Bio-ART as the standard for the remediation of aerobic waste. This strategy will provide the highest return on investment for shareholders and attract discerning investors and strategic partners. We are committed to superior performance in all aspects of our business and continue to identify new business opportunities through the further development and deployment of environmentally significant products and projects. We strive to provide quality products and services that represent exceptional value and consistently define industry standards. We are dedicated to improving the environment through the products we produce and how we conduct our business. We are committed to creating value and sustaining the delivery of outstanding financial returns. The Ecos/Bio-ART technology is low cost; allowing it to be an affordable solution for large-scale and small-scale operations. Due to its small footprint, Ecos/Bio-ART does not require much land space for installation. Unlike other composting solutions out there, our system allows you to process waste without the negative effects of odor. Ecos/Bio-ART allows companies to no longer have to transport waste to other locations. They will not be able to process it at their facility. Instead of landfilling waste, we can re-use it to turn it into a resource. The Ecos/Bio-ART creates a high-grade fertilizer output through waste that is normally landfilled.